Real Earning Android Application: How much do you pay for apps on your iOS or Android device? Do you know that you can earn real cash and rewards from using certain apps? 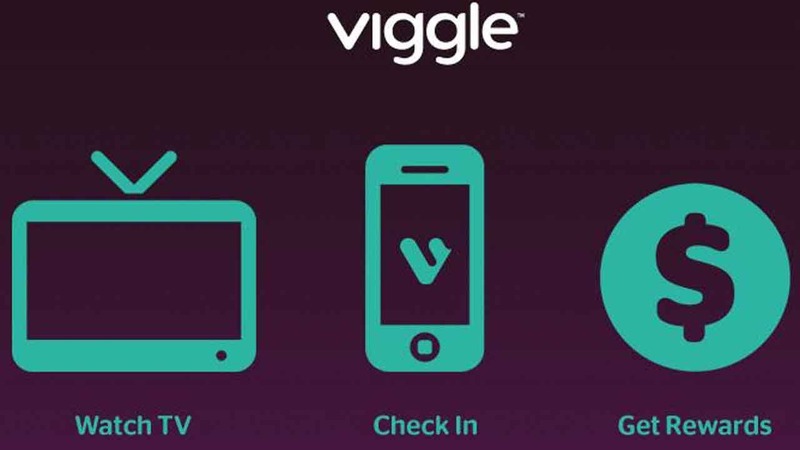 Another is Viggle Tips and Tricks. Granted that you will have to work for it by carrying out tasks like grocery shopping or checking out a new line of clothing, watching trailers, taking photos, and meeting new people. Sound interesting? 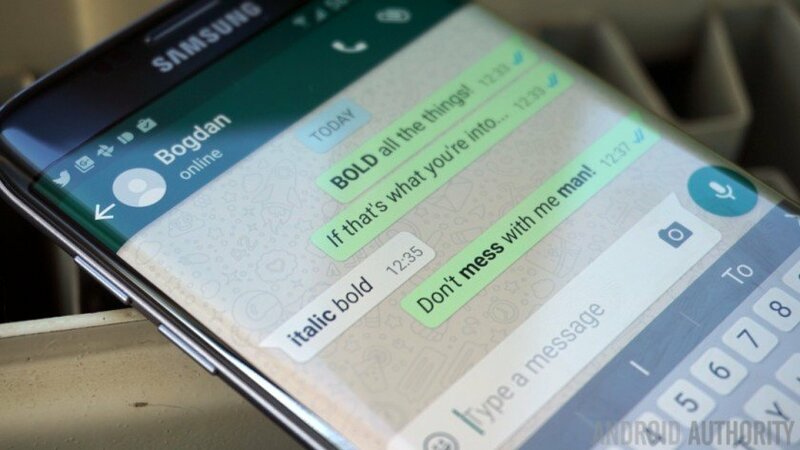 Android has become one of the most used mobile operating systems worldwide, According to Google there are now more than 1.4 billion active users of Android. The Thing which makes Android more popular is Android Application.There is more than One million application listed in Google Play store. What if we tell you that you can get paid for using Android apps? Yes, you heard it right! , you can earn Real cash by doing some simple tasks on your Android Device like Downloading apps , answering simple Surveys etc. 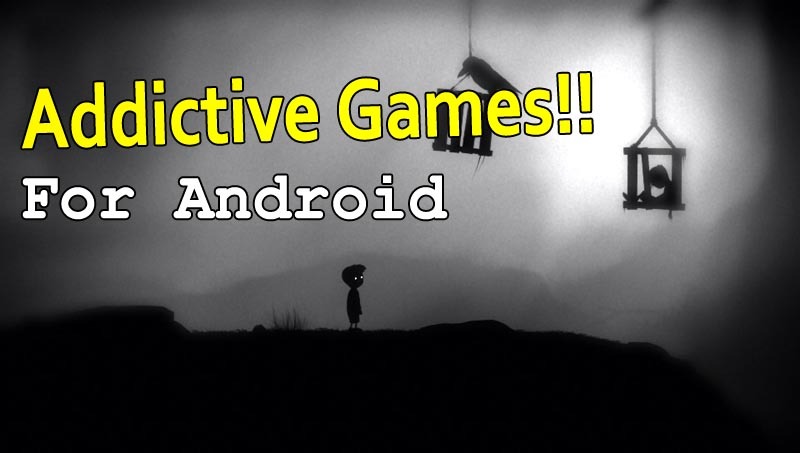 So Today’s article is all about a comprehensive list of most popular Android Application that will help you to earn Real Cash. 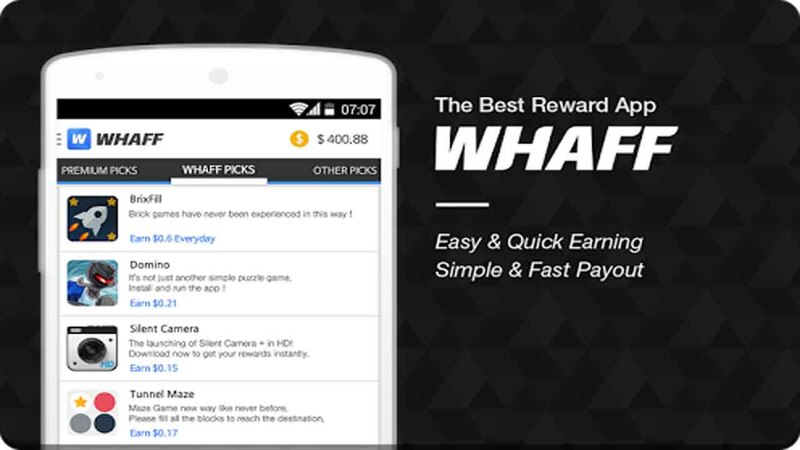 Whaff Rewards is one of the most popular Android Application that can help you to earn a Decent Amount of cash every month. To earn cash you have to do some simple tasks like It could be anything from downloading a new app or using the app regularly or maintaining the app daily etc. You can also earn money by Inviting your friends to use whaff rewards. Once your reward earnings reach the threshold limit of $10, you can redeem real cash through Paypal payout or get gift cards from Amazon etc. This application is basically for sports lovers. 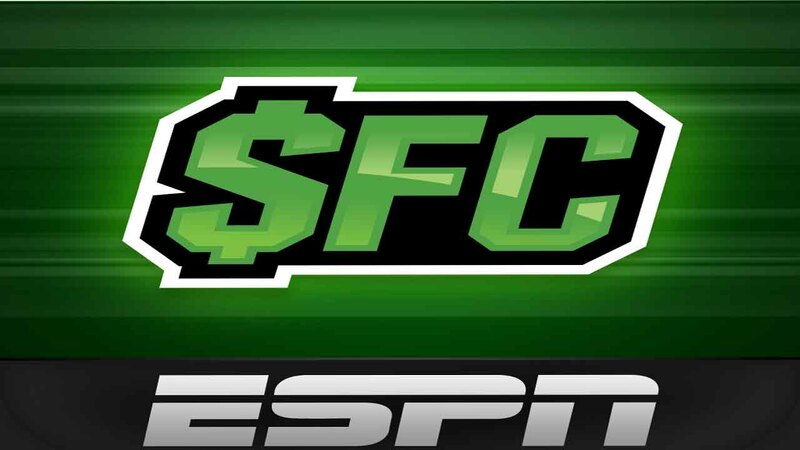 For earning cash all you have to do is just predict, Every week you need to predict the winner of a sports competition, and the person with correct predictions wins a grand prize. This app gives away around $1.2 million cash prizes annually. Try it once and you will get to know everything. This is one of my favourite app because all have to do is just watch videos and you will able to earn money for the same. 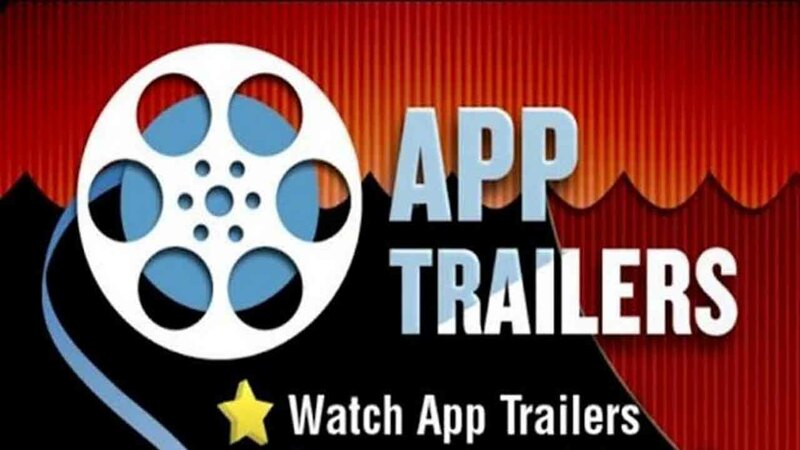 App Trailers Android app lets you check video previews (trailers) of new apps that you may not have heard about. You can also earn more money by trying the demo version of the apps. Another way to earn money from this app is to invite your friends to use this app. If you are one of those who just loves to capture photographs and video then this app will help you to earn money. This app allows the user to earn cash through their uploaded photos or videos. 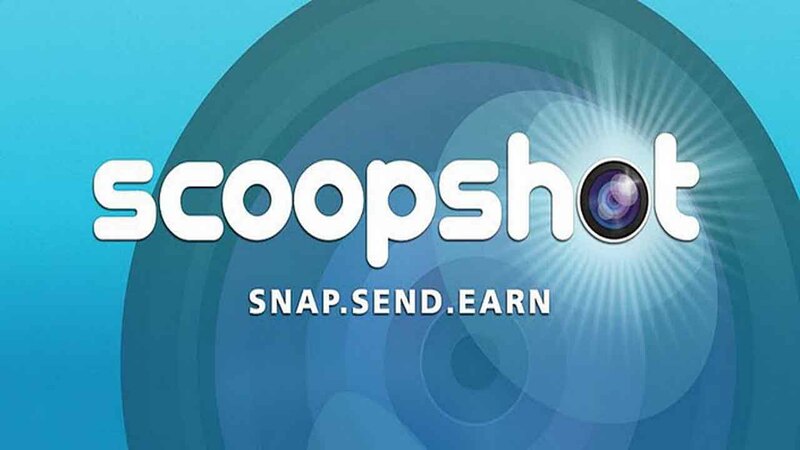 All one has to do is take photos / videos of things happening around and upload it on Scoopshot with a price and the rest is your creativity. This is one of the coolest application to earn rewards , For earning rewards all you have to do is to watch tv shows , listen songs etc and for that it will give you viggle point, With the Viggle Live feature, it is possible to earn additional points for playing real-time trivia or quiz when a show is actually Live and later you can redeem those point from the official website of Viggle. 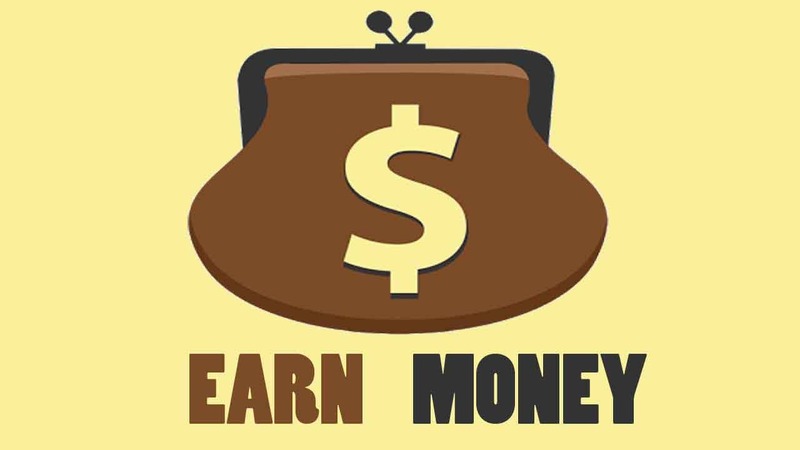 Earn money will pay you for downloading applications, not only this you can also earn money by watching a video or completing a survey. The cash rewards are low and you need a good internet connectivity to download the application. 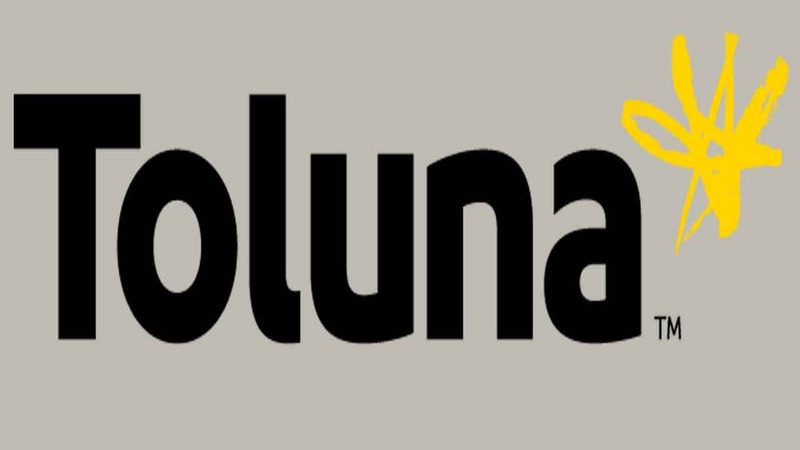 Toluna is One of the best way to earn money online all you have to do is just participate in opinion polls by top brands for their products or services and in return you can earn points and redeem them for cash, gift cards, and gift vouchers. Thanking you for Reading the article, i hope you liked it. Do tell us your favourite app in the comment box. For more Tech tutorial and news visit our website Regularly.